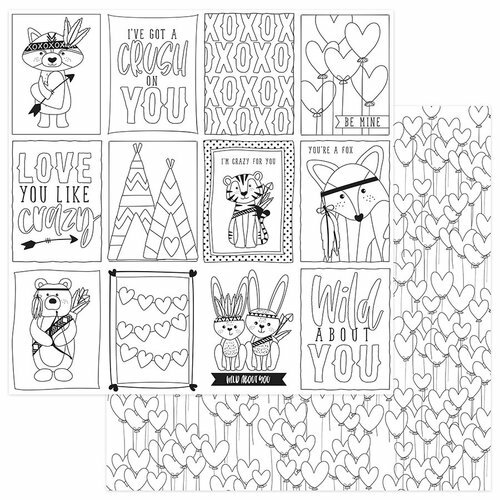 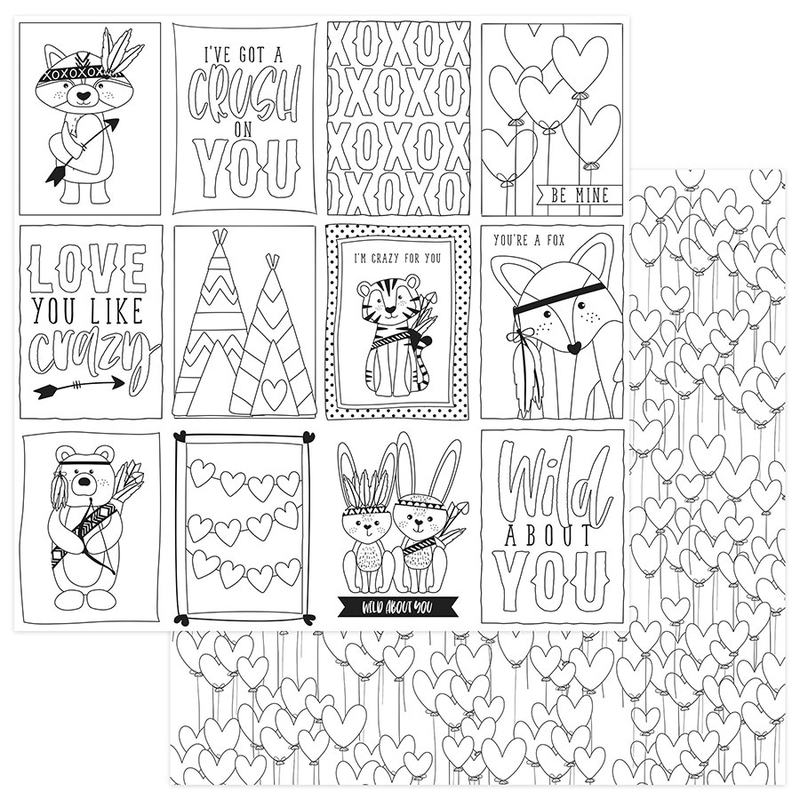 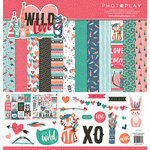 Fill your pages with color and love when you create with this 12" x 12" Double Sided Paper from the Wild Love Collection by Photo Play Paper. 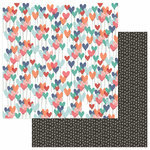 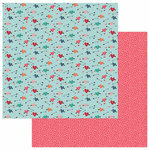 There is one sheet of Love Me Color Me paper included that has cut apart journaling cards on one side and heart balloons on the other. 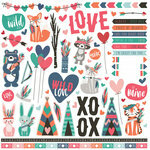 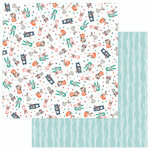 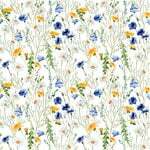 The paper has black and white patterns of animals, teepees and more designed by Shawna Clingerman.